Want to see an open-world RPG on Linux? 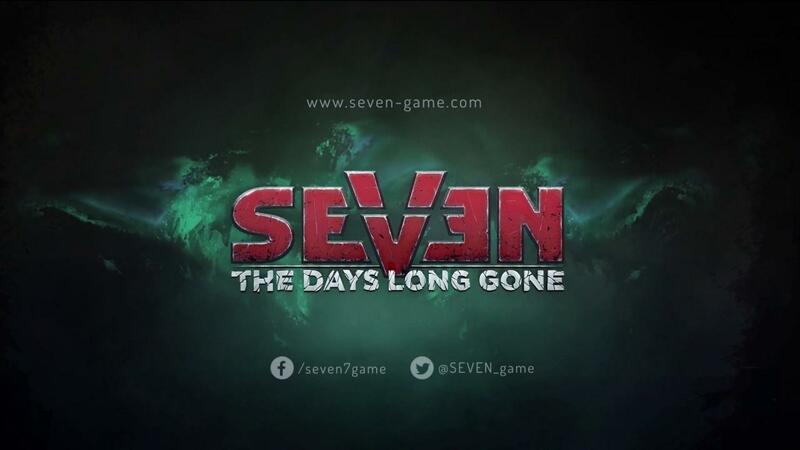 The developer of Seven: The Days Long Gone [Steam, Official Site] has asked on Steam what platform they should release onto next. We are curious what you think our next step should be, and we're waiting for your comments below. It's not often you see a developer specifically ask for platform suggestions, so why not head to the Steam post and request a Linux version if you would purchase it. Personally, I think it looks like exactly the type of game I would play, so I would like to see it on Linux. Thanks for the tip micha! seems like a well thought out strategic stealth/fighting. I saw it on GOG and seemed to be interesting. Then i saw it was just Windows. Heck, I'm a big fan of Miracle of Sound, so I'd likely buy it just in support of the theme song and bard character. liamdawe It's not often you see a developer specifically ask for platform suggestions, so why not head to the Steam post and request a Linux version if you would purchase it. I just feel the need to stress that last part of Liam's statement. Giving developers false expectations of future Linux sales serves no one. Please only make a request if you are willing to back it up with a purchase. Oh hello there - a cyberpunk action rpg with a promising metascore? I'll buy TWO if it lands on our shores. And you can quote me on that! It actually gave me a kind of Marvel Ultimate Alliance/Xmen Legends feel. Loved those games to bits. Interesting, but not my cup of tea. I'm more into POE/Tyrrany type games than this. God bless unity3d for supporting linux out of the box. Asu it seems to be a unity game. Where does it seem to be that? Judging from their reward from the Unreal E3 awards it very much indicates that this is a game built on Unreal. Ja, should be UE4. Which is getting the linux support sorted out I think ?